Hey Kids, this page is just for you! Do you love dogs as much as I do? Personally I love dogs and kids and don't want you to be left out when it comes to anything dog. 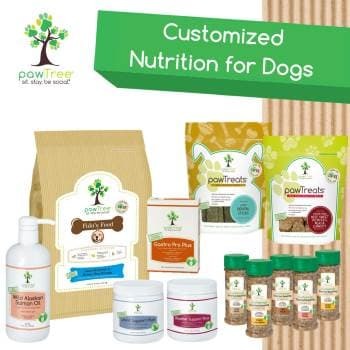 Our specialty is the Shih Tzu breed, but we love all dogs, so the activities we have developed are for all dog lovers. We have lots of activities for you to try, some cool videos to watch, and some great material to help you learn how to care for your dog. Please check back often. 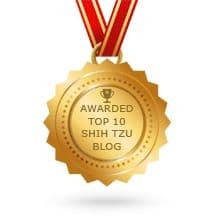 We update this page regularly so it is always changing. 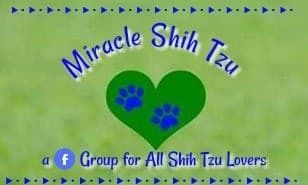 Here are just a few of the videos we have made about our puppies and adult dogs here at Miracle Shih Tzu. 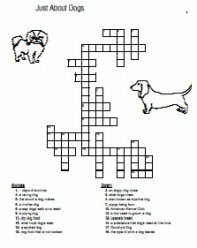 Here are some great puzzles, mazes, and activity sheets to keep you busy on a rainy day. Click on the thumbnail picture to open the page. You can then print it out. 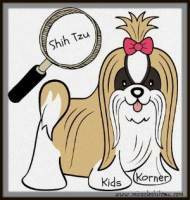 We're always looking for ideas to add to our Shih Tzu Kid's Corner page, so if you don't see something here, let us know. Who doesn't like a maze. Help Dani find the door so she can take a walk or show Millie how to get to her bone. Toby is finished with his bath and needs his towel. Help him find the way. Click on any picture to continue. Here is a great way to broaden your vocabulary and test how much you know about the dog world. 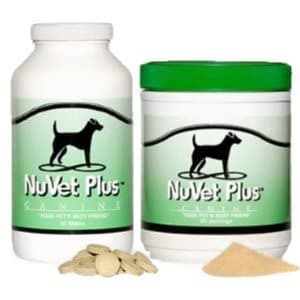 See how much you know about dog breeds, or check out your knowledge on puppy care. Then, there is the one in the middle that will challenge you to find all those words that pertain to the dog world. Click on any thumbnail to be taken to the larger page where you can complete the puzzle. Here's a great challenge. See how much you really know about dogs. Complete the puzzle below and then check your answers. Need help? I'll be a grownup dog lover can point you in the right direction. 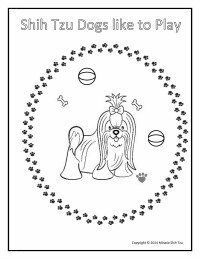 Click on the picture below to be taken to the larger version of the coloring page. 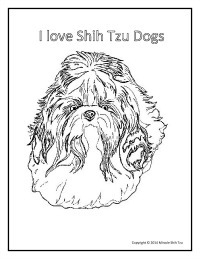 You can then print or download and enjoy making your shih tzu any color you wish. How about a purple Shih Tzu?